Georgina Ruth (born Georgia Ruth Williams in 1988) is a Weksh blues folk musician who hails from Aberystwyth, Wales, and is in the ilk of Foy Vance and Joanna Newsom. In 2013 she was awarded the Welsh Music Prize for her album Week of Pines. 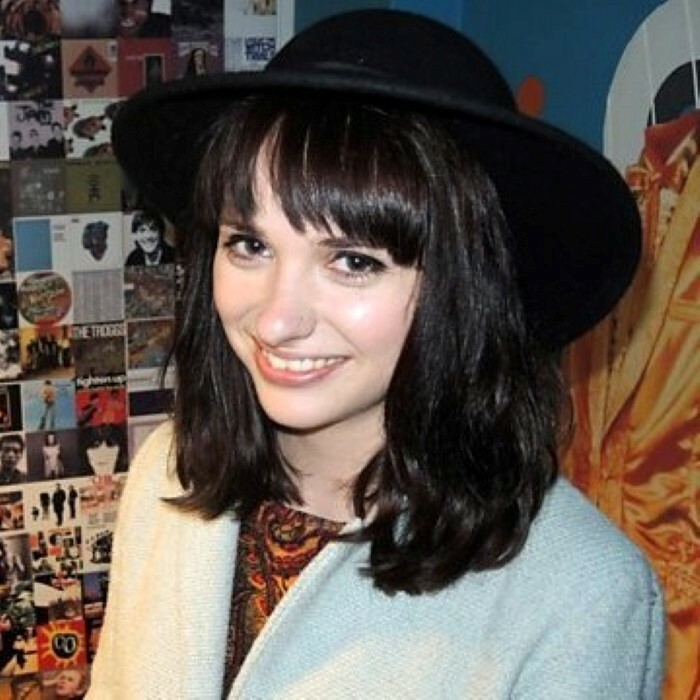 Having already performed at numerous festivals including Glastonbury and Wales’ own Swn Festival, she graduated from Cambridge University in 2009 and moved to London. Working for some time in Leicester Square underground station, she continued to write. Finally, after a year living Brighton, she came home to Wales and is now based in Cardiff. In May 2013, she released her debut album – Week of Pines - on Gwymon Records. Recorded and produced by David Wrench over six days last August at Snowdonia’s Bryn Derwen studios, the record has received enthusiastic praise. From the motorik drive of the title track, to darker Eno-like arrangements, the stark joyfulness of a Welsh sea shanty accompanied by wheezing reed organ, or the more wistful folk ballads, the album featured a varied and intriguing collection of songs. Read more on Last.fm.